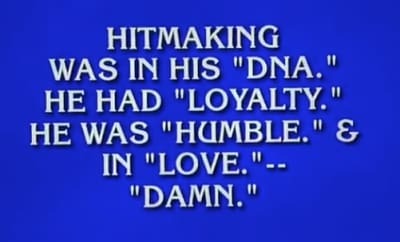 Kendrick Lamar was the $2000 answer. 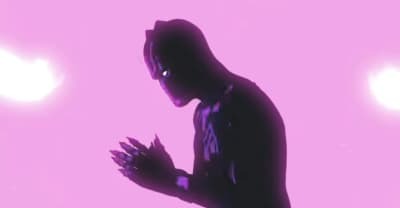 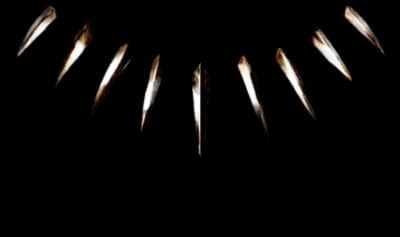 Artist Lina Iris Viktor alleges that the Black Panther video uses her artwork without permission. 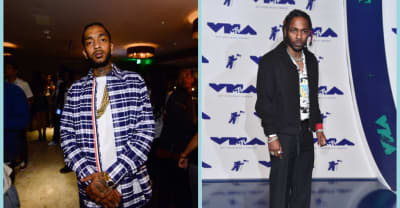 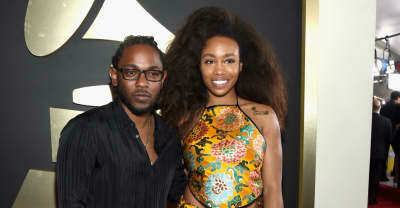 She is seeking damages from Kendrick Lamar and SZA. 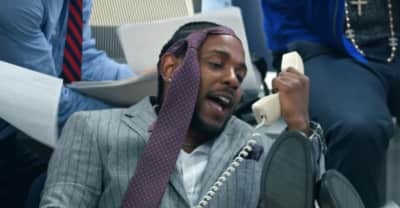 Kendrick Lamar's music videos are inspired by clips for Missy Elliott and Busta Rhymes. 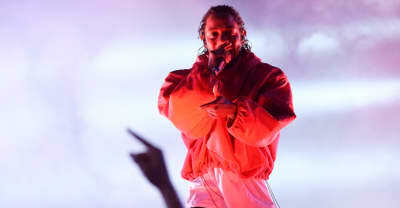 Kendrick Lamar's 'Black Panther: The Album' is number one in the country. 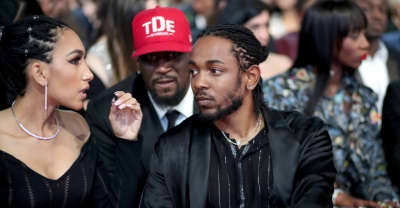 Top Dawg Ent and Kendrick Lamar announce Black Panther screening for children living in Los Angeles's Watts housing project. 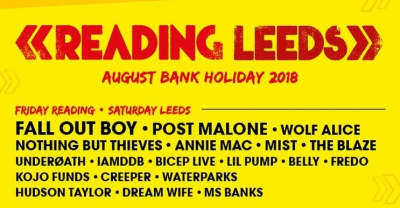 Reading & Leeds 2018: See the first line-up announcement, including headliners Kendrick Lamar, Fall Out Boy, and Kings of Leon. 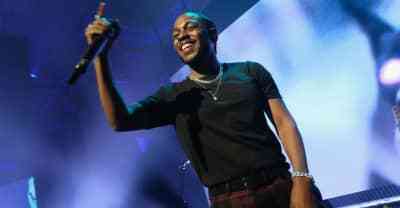 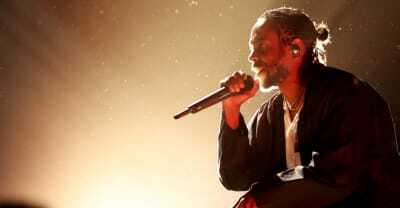 Kendrick Lamar is banning professional photography at his concerts, but phones will still be allowed.